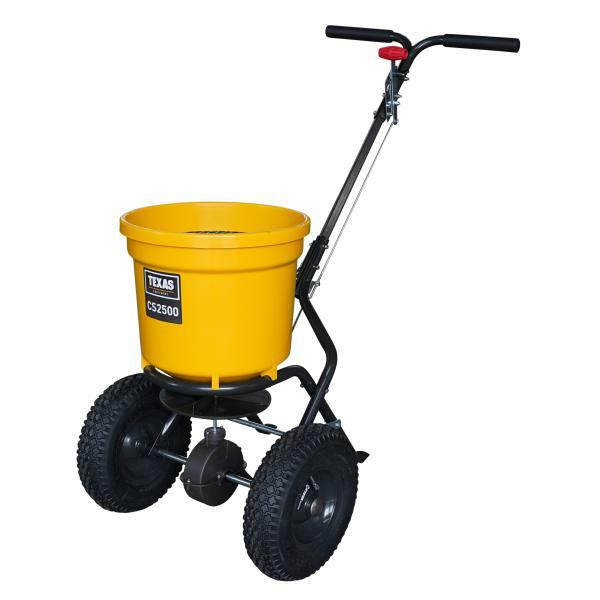 CS6000S is particularly suitable for fertilizers, salting, seeding work that requires precision. 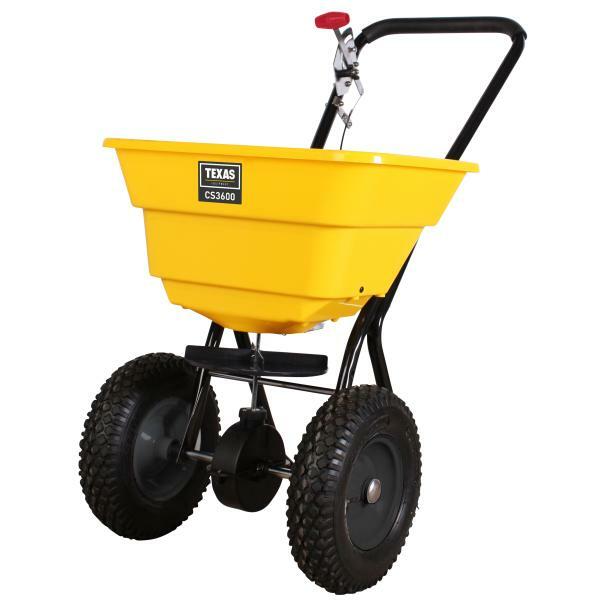 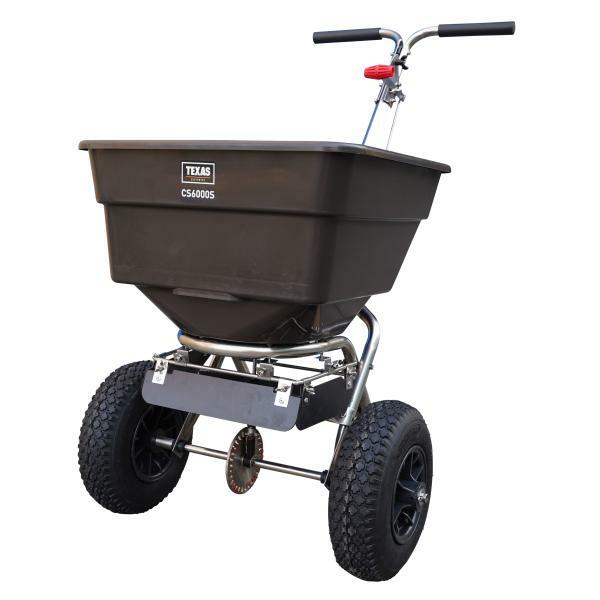 Spreader CS2500 is effective for spreading salt and gravel. 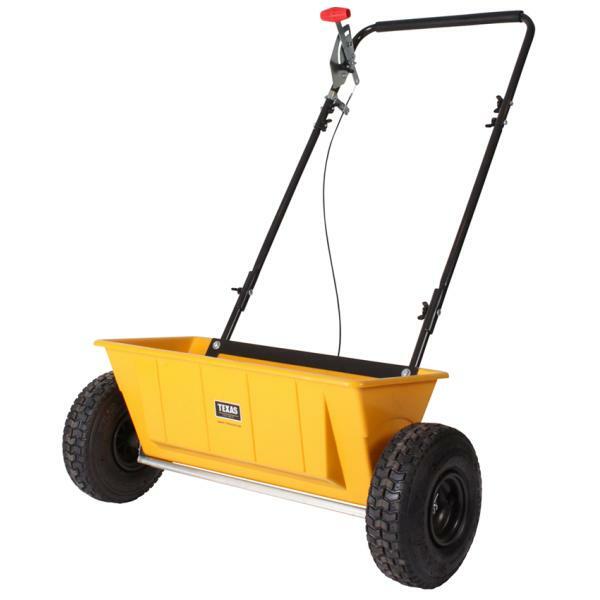 Salt Spreader / Gravel Spreader / Seeder.